This website uses 'cookies' to give you the best, most relevant experience. Using this website means you are happy with this. You can find out more about the cookies used by clicking this link. 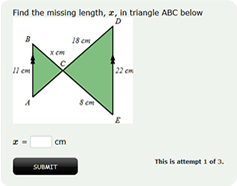 The UK's best online maths assessment platform. For primary to GCSE and A level. 15,000 randomised maths questions. 2,000 maths assessments. 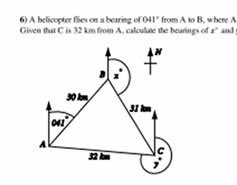 Tens of thousands of maths videos. We have used it to create all our paper based maths assessments and homeworks for our brand new Year 7 to 11 schemes of learning. 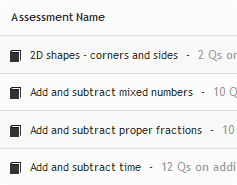 The ease at which you can create maths documents, randomise the questions, and the sheer wealth of curriculum coverage on there, make the site absolutely essential for our maths department. The online assessments also allow us to do something that other similar products lack, and that is to see exactly where our students have gone wrong with each question, whilst still keeping the invaluable automatic marking functionality. All of this, and I have not even got to grips with the A Level content yet! Mathster has really allowed teachers to personalise learning and given them the freedom to tackle misconceptions within the lesson. It has really cut down on teachers having to search for worksheets or create their own but they still have ownership of the activities set for children. A simple interface, plenty of good questions to choose from (a phenomenal resource bank) and a quick and responsive online support team. Headteacher, St Margaret's Lee Church of England Primary School, Lewisham. I am very impressed. The things that strike home are how easy it is to use and how powerful it is. At it's heart is the assessment and grading engine and once you start delving inside you realise how well the Mathster team knows the needs of a maths teacher - there are exporting options, a seating plan tool, various ways to assign your own custom-made assessments, a display-to-IWB option...I could go on... all with little settings to get them just how you want them. 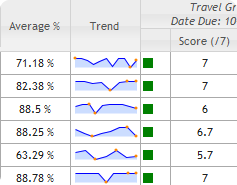 The interface is slick, the assessment content is vast and up to date and the price is incredibly reasonable. Founding teacher and ex-Head of Maths of King Solomon Academy. 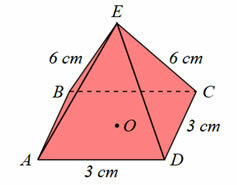 Which students answer with real maths, not multiple choice. 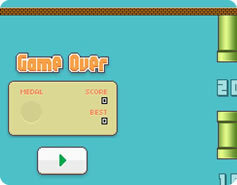 Win rewards such as badges, points and levels. 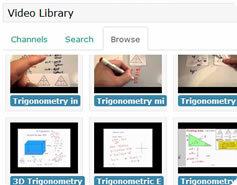 Thousands of maths videos Watch at your own pace and understand the topic fully. Online assessments & worksheets Complete assessments online or download a worksheet. 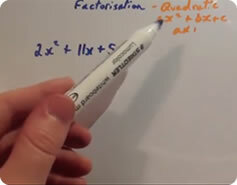 Real maths, not multiple choice Enter solutions using real maths. Our system is smart enough to recognise that many answers exist for one particular question. Review your work and re-attempt Try to better your scores by attempting the assessments again and get completely new versions of each assessment. 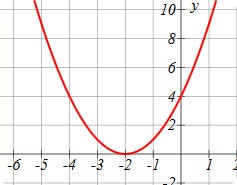 I am a huge fan of Mathster. Craig Barton Maths Advanced Skills Teacher, Maths Adviser to the TES, Creator of Mr Barton Maths and Diagnostic Questions. The things that strike home are how easy it is to use and how powerful it is. At it's heart is the assessment and grading engine and once you start delving inside you realise how well the Mathster team knows the needs of a maths teacher - there are exporting options, a seating plan tool, various ways to assign your own custom-made assessments, a display-to-IWB option...I could go on... all with little settings to get them just how you want them. Then there's the very useful internal messaging system comprising a Mathster internal email service - for you to send (and receive if you wish) messages to students - and a Facebook-style wall. The interface is slick, the assessment content is vast and up to date and the price is incredibly reasonable. Congratulations on having built a fantastic product. Bruno Reddy Founding teacher and ex-Head of Maths of King Solomon Academy. 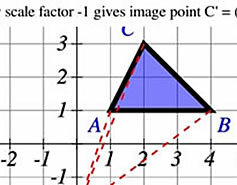 Mathster is a fantastic resource for all Maths teachers. The question bank allows you to utilise random mathematical questions in a variety of settings which will suit every teacher in some form. The printed worksheets are invaluable, and so easy to generate, and the online assessments provide a fantastic way to keep track of student progress through the automatically updated gradebook. 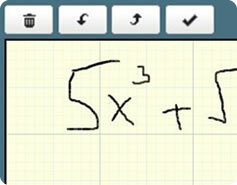 I would not look back, and know that I will be using Mathster for many years to come. An A* product! Dan Rodriguez-Clarke Markham College, Peru, Member of TES Maths Panel, Creator of Interactive Maths. 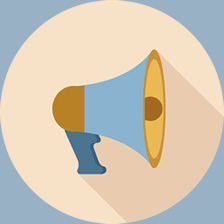 A phenomenal resource bank and a quick and responsive online support team. Ian Wilson Headteacher, St Margaret's Lee Church of England Primary School, Lewisham. 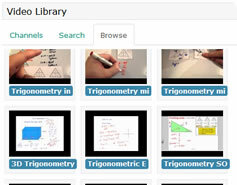 Mathster is a first class resource created by teachers that will aide many teachers of mathematics. Highly recommended! 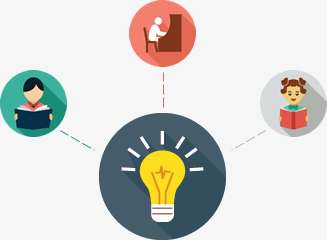 Mathster is a very usable and accessible resource to implement and assess the new national curriculum. Our school has been using Mathster to support the teaching and assessing of the new maths national curriculum over the last academic year. During this time it has continually evolved, getting better and better. 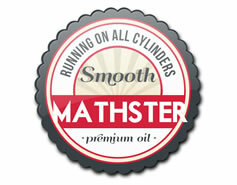 Mathster is now an integral part of our maths curriculum throughout our primary school. We use it during our mental and oral starter to recap key objectives - the new end of year tests are particularly useful for this as there are already questions generated for each objective. 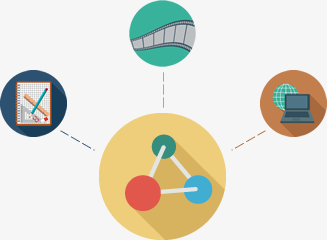 The ability to use it online or printed makes it a very flexible resource. The online facility allows children to access resources at home, our children are often asking me to allow them to practice key objectives that have not been secured yet. Mathster is a fantastic site. 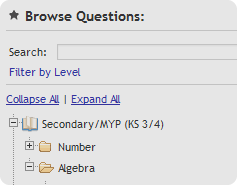 Mathster allows me to prepare questions and assess my students in a very quick and easy manner. No longer am I spending huge amounts of my time looking for relevant resources! Kim Van Wyck Albury High School, Albury, NSW. 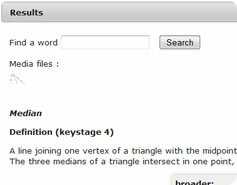 Mathster saves me heaps of time. 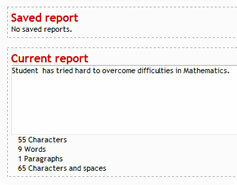 A wonderful site that allows me to create assessments and monitor my students progress. The only grade I can give is A plus! I like Mathster a lot. 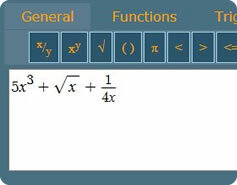 Mathster allows me to assess my pupils in a rigourous yet very easy to use manner. 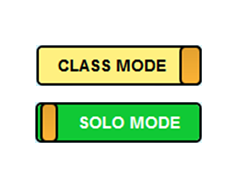 The time I save marking lets me prepare better classes which benefits everyone.